Baayen, P.C (Ed.). (1974). 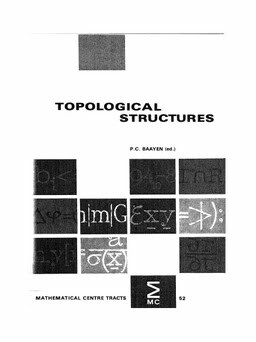 Topological structures : proceedings of a symposium, organized by the Wiskundig Genootschap of the Netherlands, 07.11.1973, in honour of J. de Groot (1914-1972). (P.C Baayen, Ed. )MC Tracts. Centrum Voor Wiskunde en Informatica.